This newsletter features takeaways from the agricultural export forecast, an update on the 2017 Census of Agriculture and five tips for winterizing farm equipment. This Agriculture Risk Advisor newsletter offers tips on pest management and a look at the farm sector's opinion of proposed farm bill cuts. The May/June Agriculture Risk Advisor newsletter features steps to take in the event of a late corn belt freeze and looks at how drought conditions have affected the cattle market. 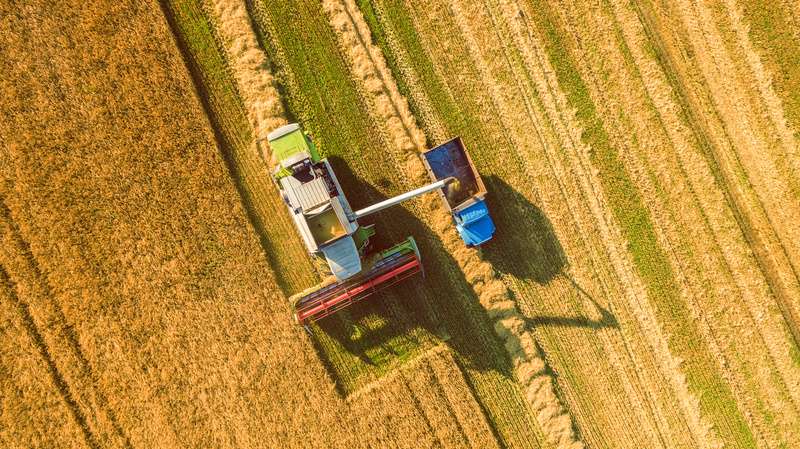 The July/August Agriculture Risk Advisor newsletter features an update on the farm bill and looks at how two new web tools can help the cattle market. This bi-monthly newsletter features timely workplace safety and insurance-related articles to educate readers on the importance of risk management efforts. We also offer the following industry specific versions of this newsletter: Construction, Health Care, Manufacturing, and Transportation, as well as a Commercial Risk Overview.